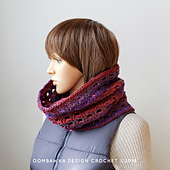 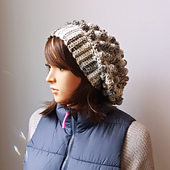 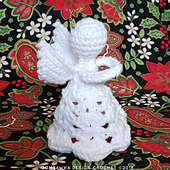 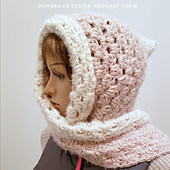 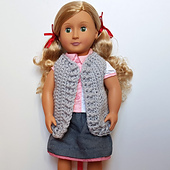 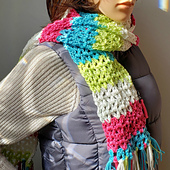 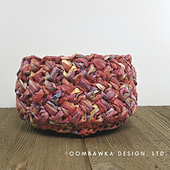 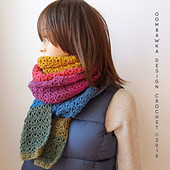 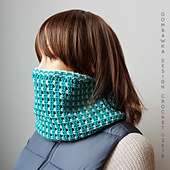 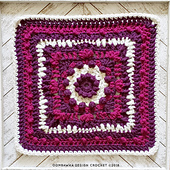 Rhondda is a freelance Crochet Designer and full-time Blogger at Oombawka Design Crochet. 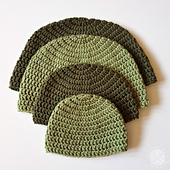 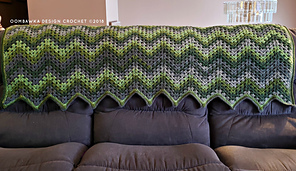 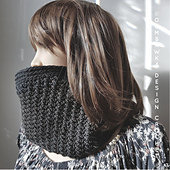 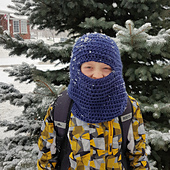 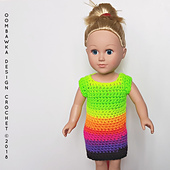 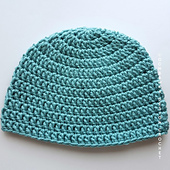 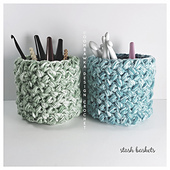 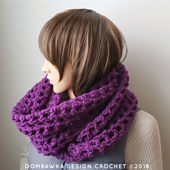 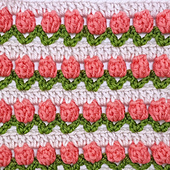 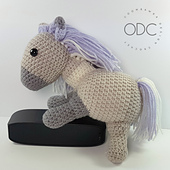 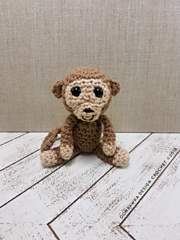 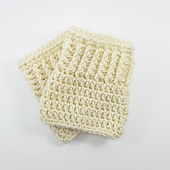 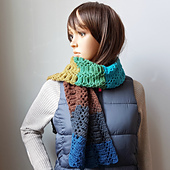 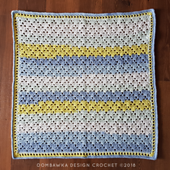 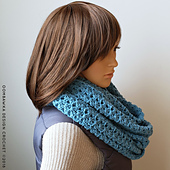 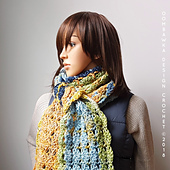 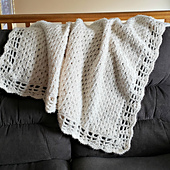 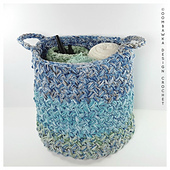 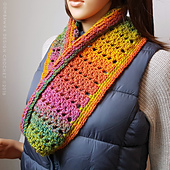 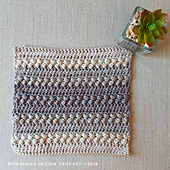 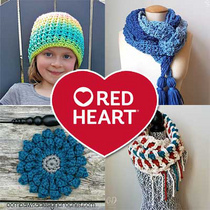 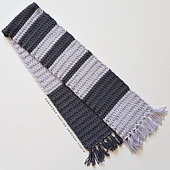 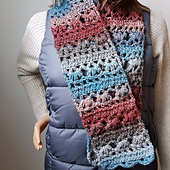 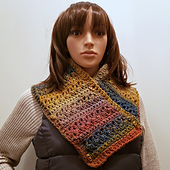 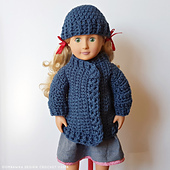 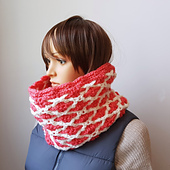 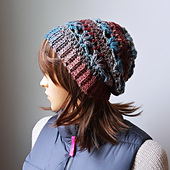 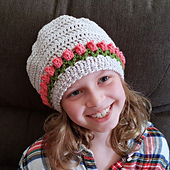 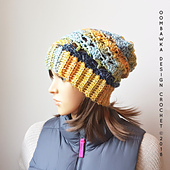 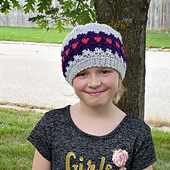 Here she shares her love of crochet with the online crochet community through her beginner friendly free patterns and tutorials. 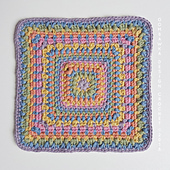 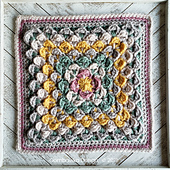 Rhondda recently contributed 5 designs to the book: Bold Baby Crochet. 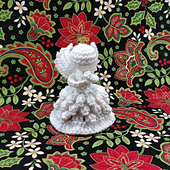 She currently resides in Ontario, Canada with her husband and two young children. 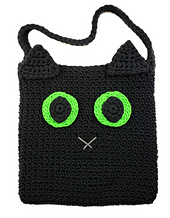 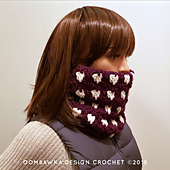 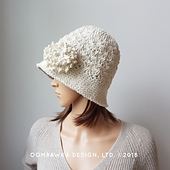 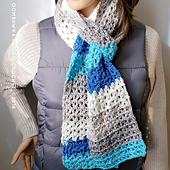 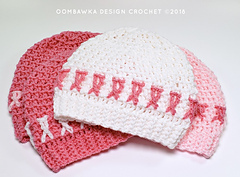 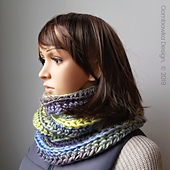 Learn more at Oombawka Design Crochet!